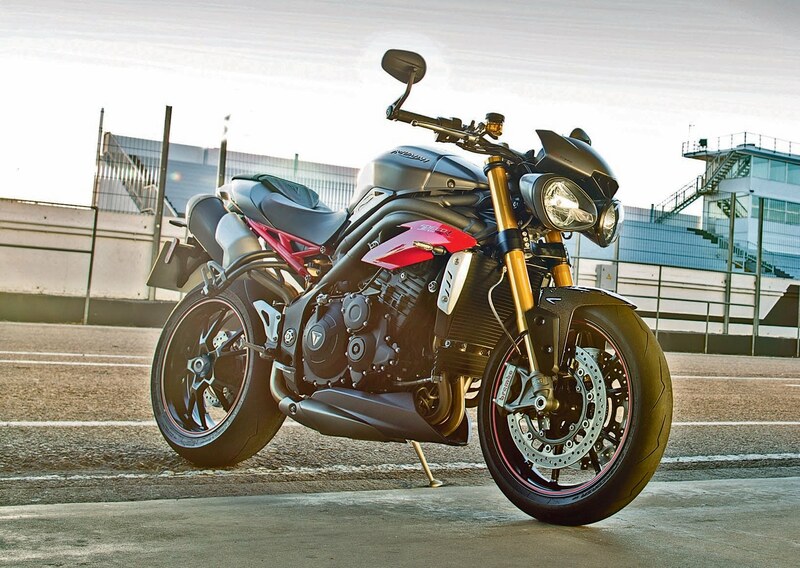 The 2016 triumph street triple R adds a perfect modification to excellent chassis established by the standard Street Triple elevating it to a higher new level. The bike incorporates performance, simplicity and usability as the core principles making it a perfect choice. 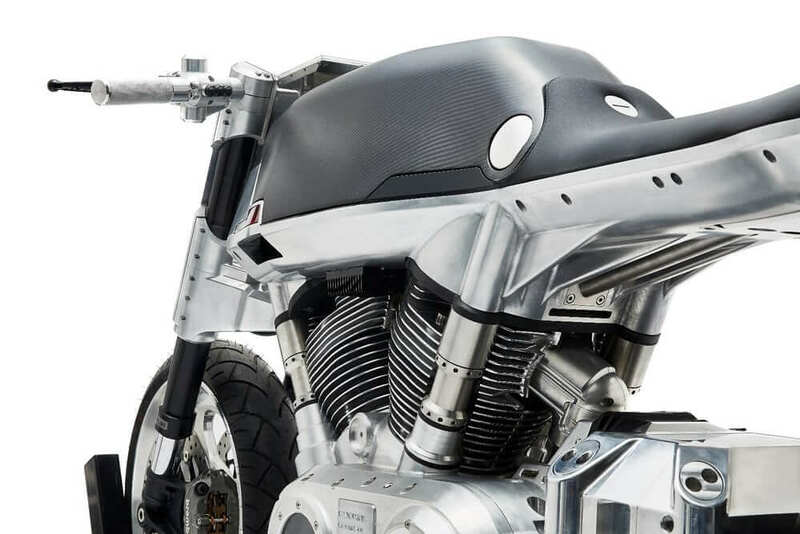 The bike is designed to take up a flashy look by the inclusion of advanced features. 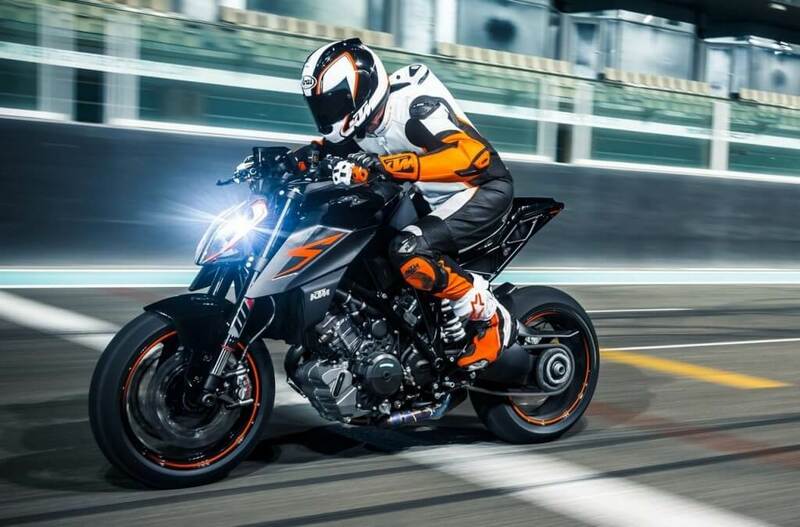 The clocks are a perfect mix of analogue tachometer with a multi-functional LCD computer including a fuel gauge, lap timer, digital Speedo, programmable gear lights and a switchable ABS. The body work perfectly suits a modern look by taking up a recognizable twin headlight, a slender seat unit and a lash style radiator cowls that highlight the engine. Slim-line black LED indicators featured in the cast aluminium body give a stylish replacement of the standard items. The bike features a 675cc powerful three cylinder liquid cooled engine that yields a 60Nm midrange torque and a 106PS peak power for the hard-charging acceleration which goes all the way up to the 12,500rpm. It utilizes a 6-speed transmission to give a smooth ride. 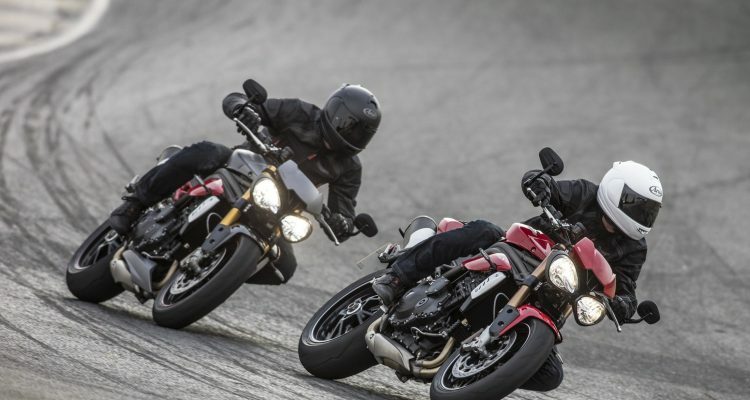 The bike may seem small but in essence, it is perfectly formed and powerful. 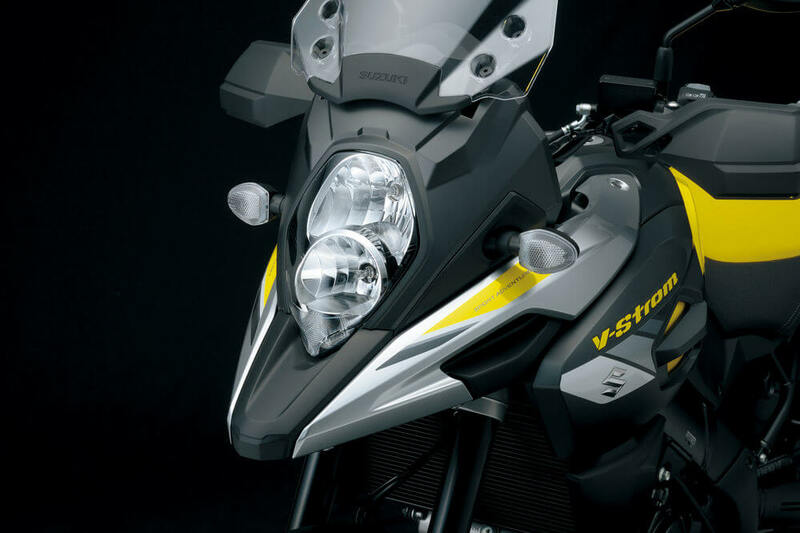 It features an additional balancer built for a vibration free riding. 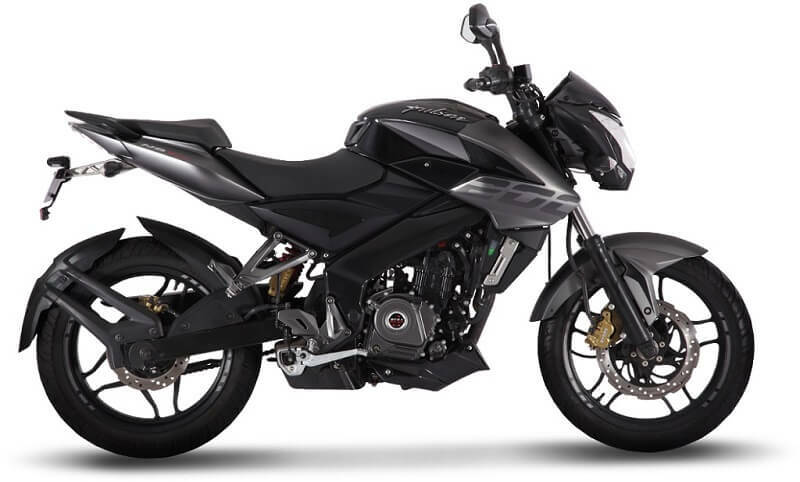 An advanced engine management system and fuel injection system offer a perfect throttle control and ease. 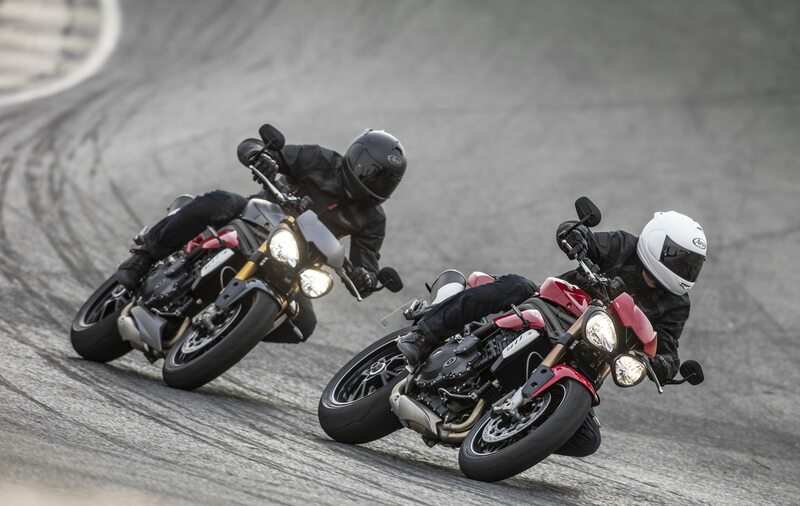 The street triple R is engineered with precise steering construction, handling stability and balance and suspension which ensure total agility and exclusive handling power. Also, it has uprated brakes, suspension and geometry which necessarily enhance track riding and sporty road cruising. Superior braking feature by the four-piston Nissin calipers 310mm discs on the relatively lightweight cast aluminium wheels in unison with the chassis balance and the suspension system. The bike is built with a standard suspension. The High-quality KYB rear shocks and KYB 41mm forks are preset to optimum road settings. 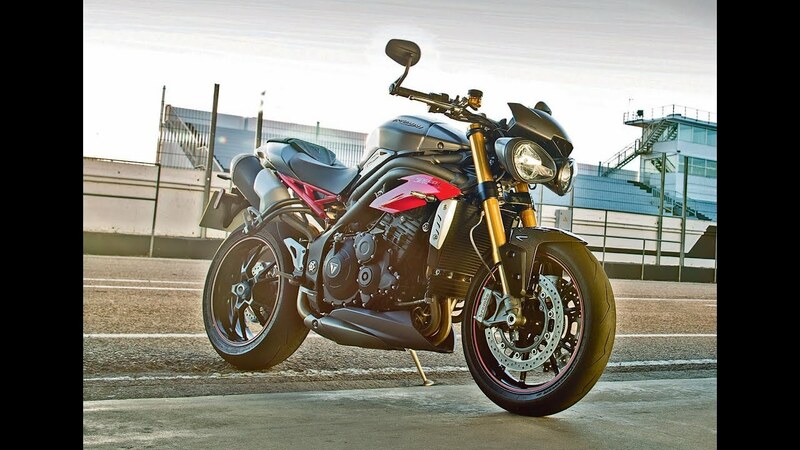 The Street Triumph R utilizes a sturdy ABS braking system which offers maximum stopping power allowing for a smooth ride. It is protected by a personalized code key immobilizer system which disables the ignition in detecting attempts to force or turn the ignition system in the absence of the correct electronically coded key. 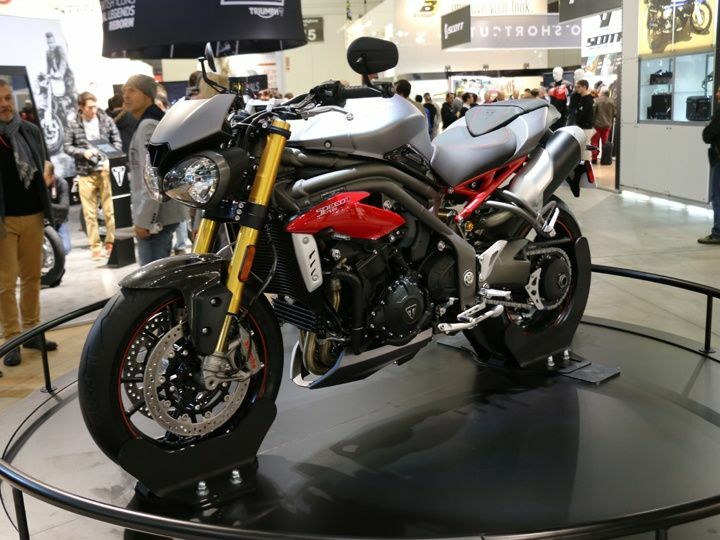 The bike was released in early 2016, and the price is about $10400 USD.